A multi-purpose venue for everyone to use. 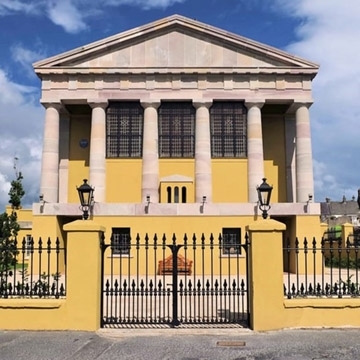 The Portico of Ards will host cultural, educational and heritage events and activities to include film shows, concerts, exhibitions, literary events, talks and much more. The Meeting Room and Auditorium can be hired for public events such as concerts or conferences or privately for weddings, funerals or family events.